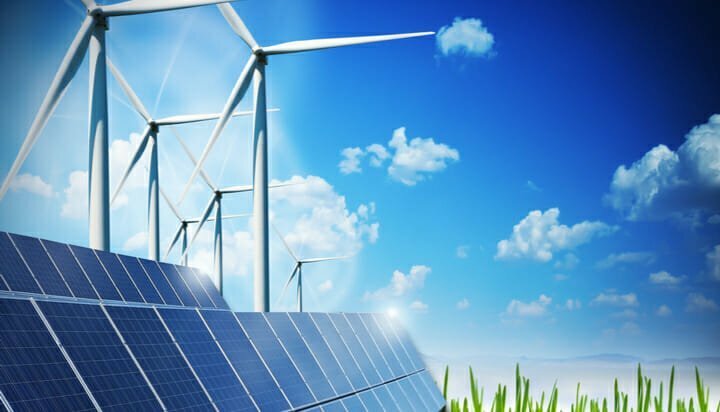 Renewable energy hit a record share of generation in the second quarter of 2018, reaching new highs of 31.7%. That’s according to new statistics from the Department for Business, Energy and Industrial Strategy (BEIS), which show fossil fuel generation simultaneously fell, with coal dropping to a new record low of 1.6%. Renewable generation provided 24.3TWh of power, an increase of 3% per cent on the same period the year before. The UK’s total renewable capacity was 42.2GW at the end of the period, a tenth up from 2017’s second quarter – more than half of this annual increase came from offshore wind. Gas accounted for the largest share of generation at 42%, whilst nuclear made up 21.7%. A BEIS Spokesperson said: “We’ve hit another landmark record, with this summer’s intense sunshine generating enough solar power to fuel over a million homes. The statistics reveal total energy production was 2.1% lower than in the second quarter of 2017, while temperature adjusted energy consumption rose by 0.3%. James Court, Policy and External Affairs Director at the Renewable Energy Association (REA) said: “The record renewable power generation is a significant achievement for the industry. Renewables have never been more affordable and accessible as they are now and this is reflected in the data released today.